Using a knife properly is the key skill of a good cook. This hands on class gives you a firm foundation for preparing ingredients and a chance to showcase your new skills in a host of delicious dishes including ceviche, stuffed chicken legs and tarte aux pommes. 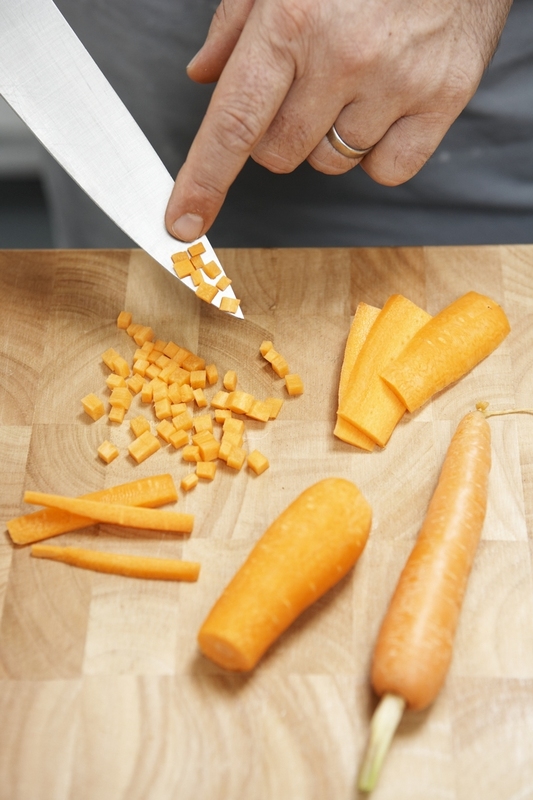 Learn how to dice, julienne, chop, turn vegetables and segment citrus fruit as well as skinning and filleting fish, jointing and boning poultry and carving. Enjoy the fruits of your labours for a delicious late lunch with a glass of wine.